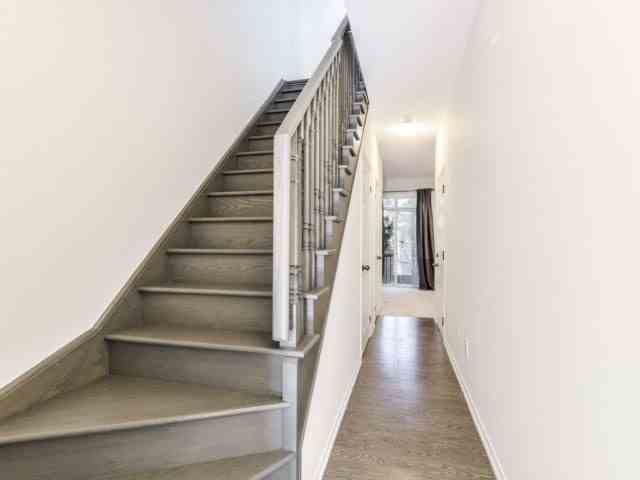 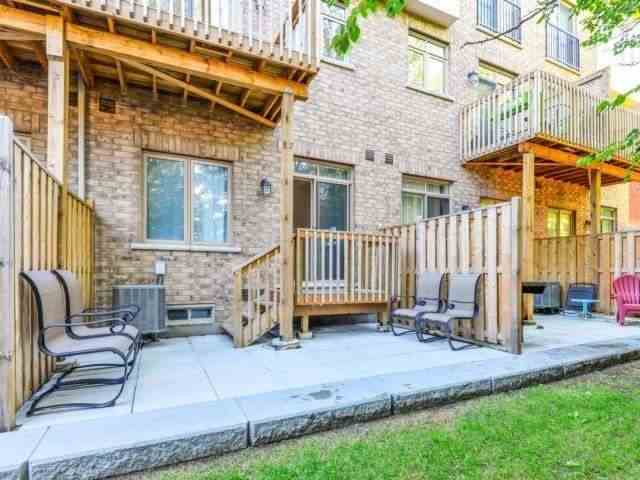 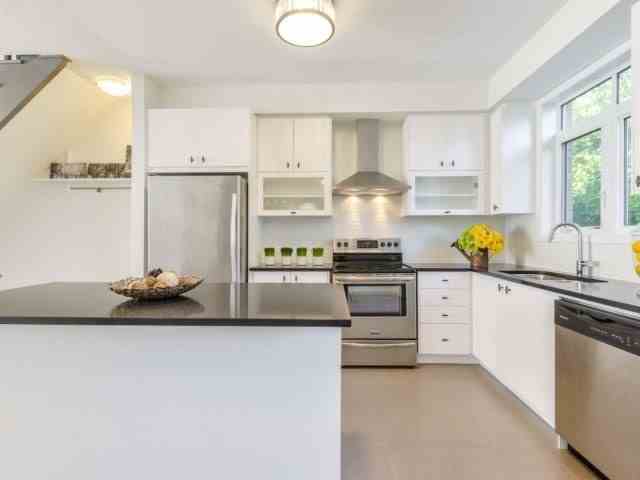 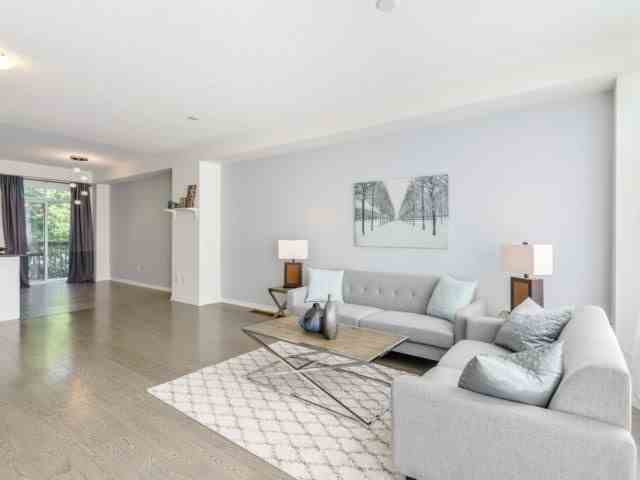 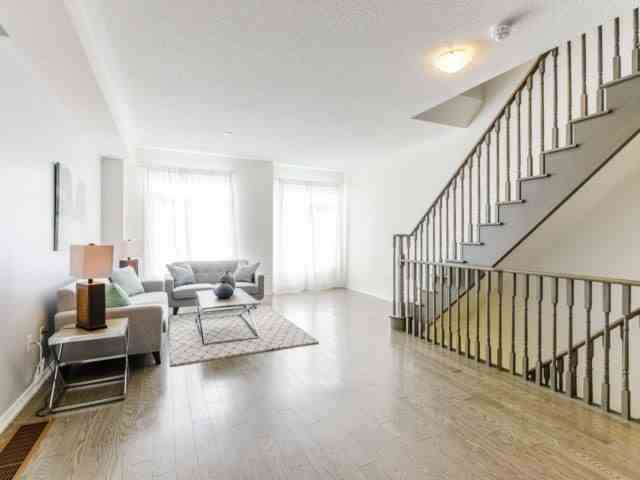 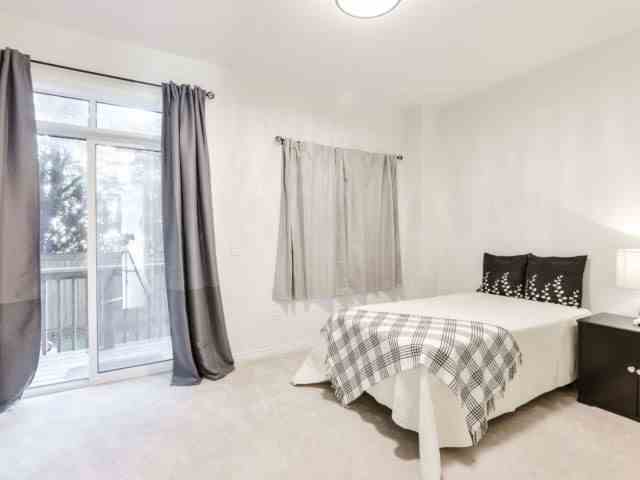 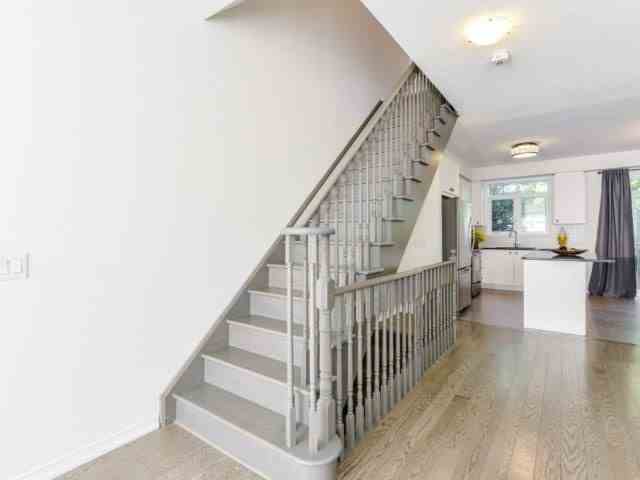 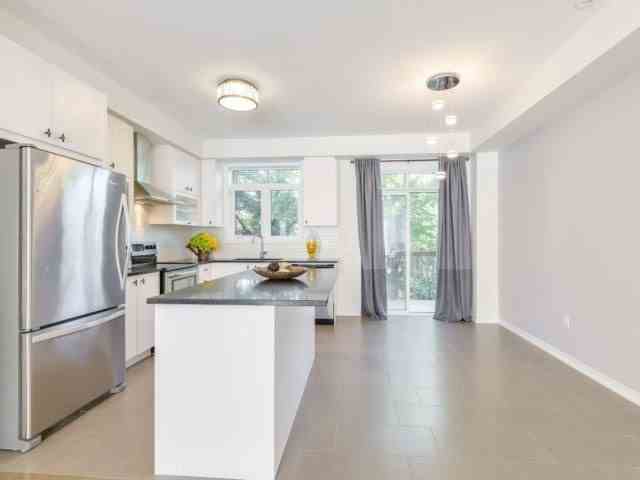 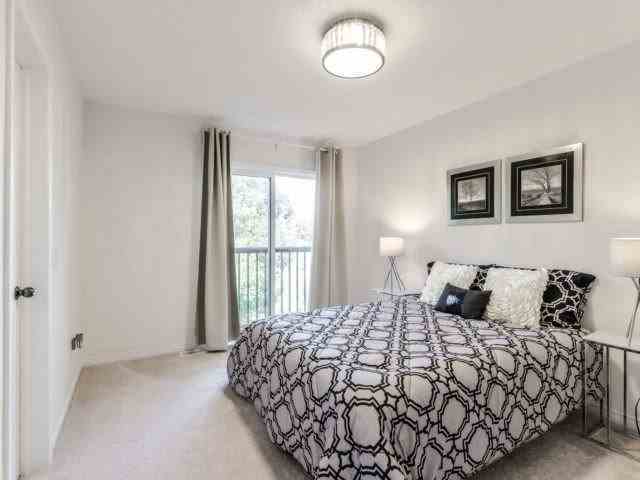 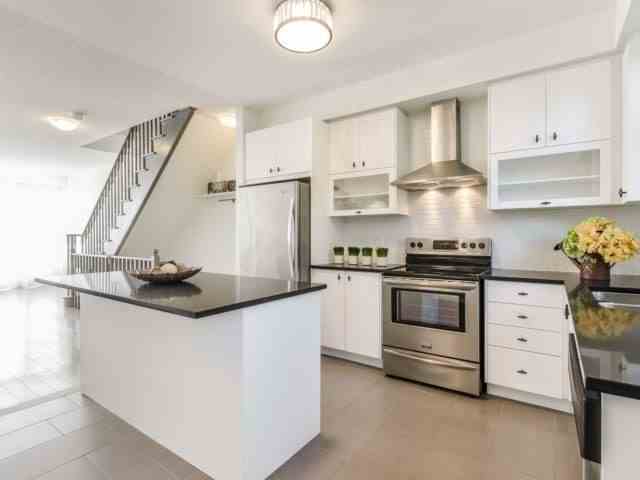 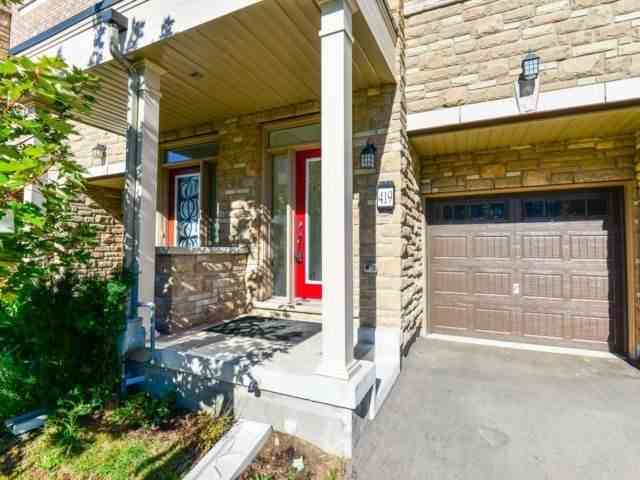 Gorgeous Under 2 Yrs New Freehold Townhse In High-Demand Mature Cooksville Area W/Great Schs! 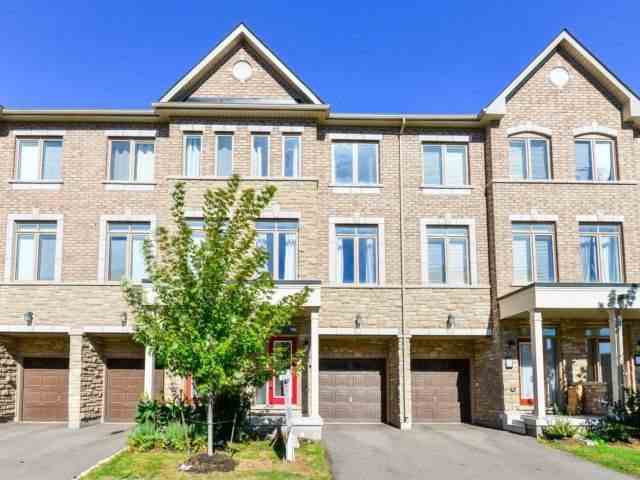 Most Desirable Quiet Location Tucked Back In The Complex Backs Onto Detach'd Hms; Open Concept Main Flr Showcase 9' Ceiling, Sundrenched W/Sunlight, Stain Oak Staircase, Cool Modern Color Hrdwd Flrs, Upgr'd Kitchen W/Granite Counter Top, Ss Appls, Fabulous Centre Island, Brand New Modern Light Fixtures, All New Curtains, Freshly Painted - Fantastic For Entertaining! 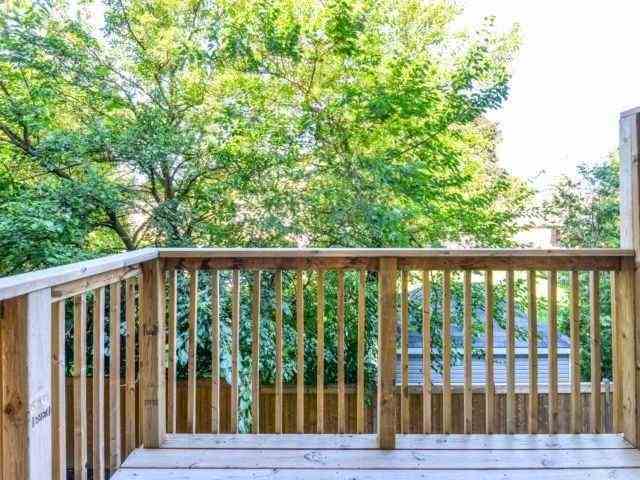 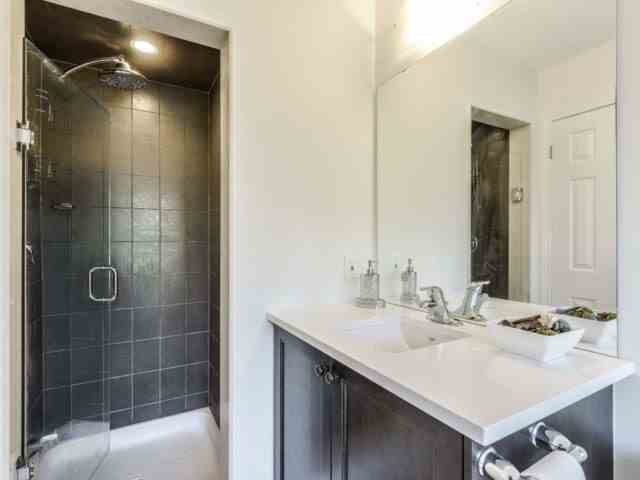 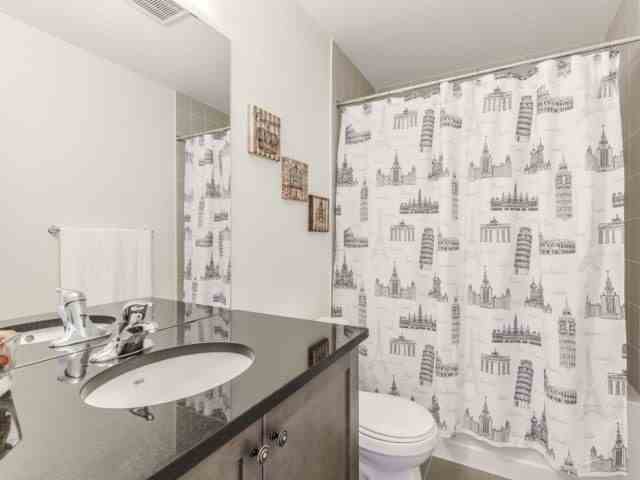 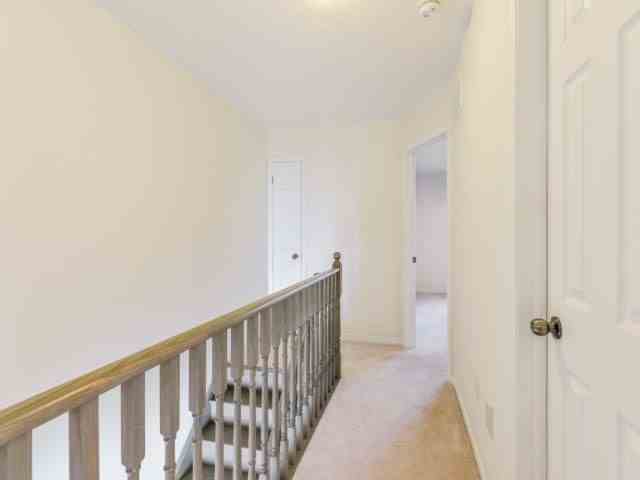 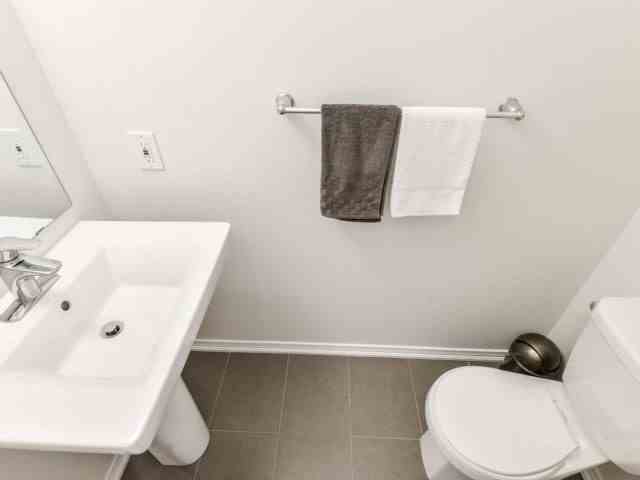 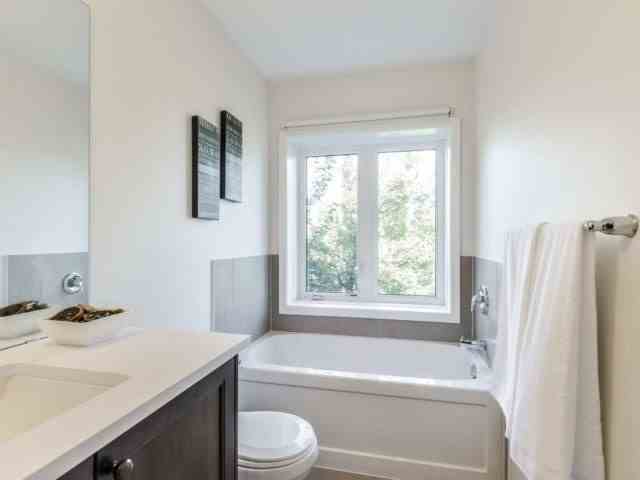 Extras: Mstr Br Faces Det Hm W Trees For Privacy, Ensuite W/Upgr'd Frameless Shower Dr & Sep Deep Soaker Tub! 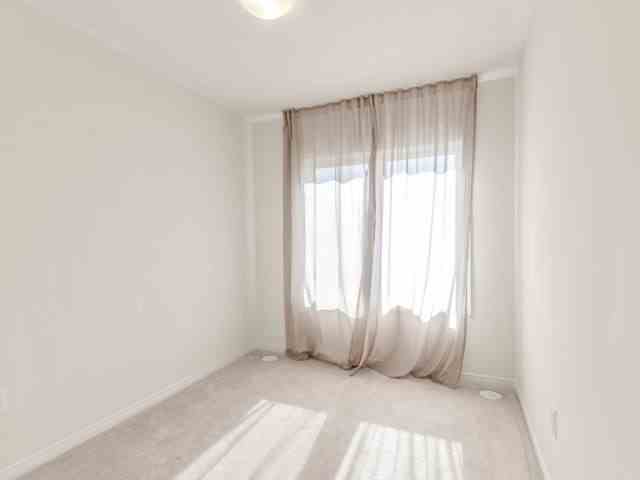 Fam Rm Ongrnd Flr Hs 9' Ceiling, W/O To Bckyrd, 2Pc Pwdr Rm - Can Easily Be Used As 4th Br; Plus Rec Rm, Laundry Rm & Cold Rm In Bsmt!